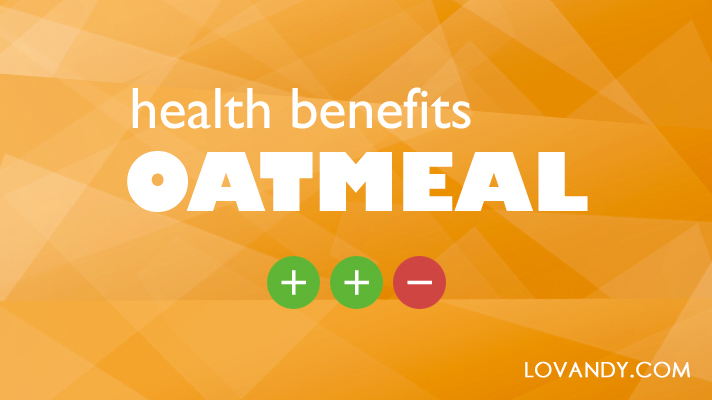 Dieticians have long proven that the most useful breakfast is oatmeal. It heals your body, provides a rejuvenating effect and increases life expectancy. It is truly one of the most vitamin-filled products.